"Irritable Bowel Syndrome is a complex and chronic disorder that can be debilitating for individuals on a daily basis and interfere with their social and work life. Irritable Bowel Syndrome, known as IBS, is a chronic and unpredictable condition. It is a functional gastrointestinal disorder characterized by a pattern of intermittent symptoms. Simply put, the function of a person's intestines who has IBS is faulty. The faulty interaction in the nerves and the muscles of the intestinal tract, Central Nervous System, and the "brain-gut" connection is what creates a slew of super fun symptoms. The intestines either function too much, resulting in IBS-D, don't function enough, causing IBS-C, or if you're lucky like me, you have IBS-C but experience bouts of urgency which is typically an IBS-D symptom. My main symptoms are: bloating, distension, acute abdominal pain, urgency, feeling of incomplete emptying, constipation, low back pain, fatigue and heartburn. No two people's IBS symptoms will be alike, and neither will be their course of treatment. I had my first endoscopy at seven. I spent my school years throwing up with out a reason why and having constant bathroom problems. 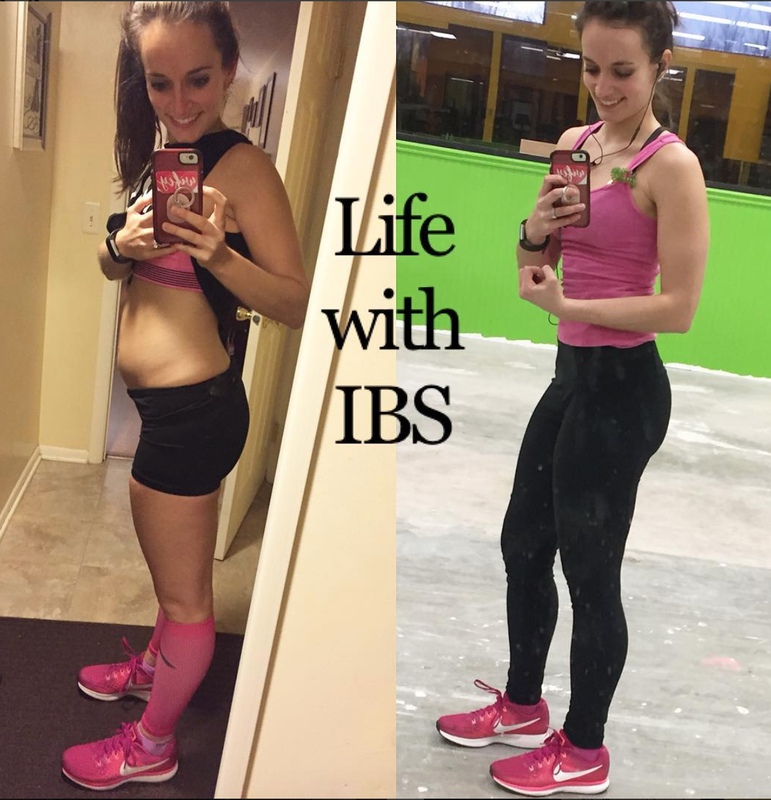 I was diagnosed with IBS at 15 and had my gallbladder taken out at 16. From 16 through my college years, my symptoms waged war on my body, I was hospitalized, poked, prodded, and examined. my my entire outlook on my chronic condition has changed, and so has the severity of my symptoms. I can eat without being afraid of causing symptoms. ​I want to help you too learn how to THRIVE with your symptoms rather than simply survive them.